The 7 sings: A collection of thoughts. Recent clothes haul from multiple laces. Jeans- primark. Book- Fall of five - WHSmith. Easy come easy go tshirt - bershka. Navy coat- primark. Star wars tshirt- abandon ship. Mine and charlottes food at giraffe. we both loved the food there and the ice tea that charlotte got was amazing it had mango in it and was really refreshing. 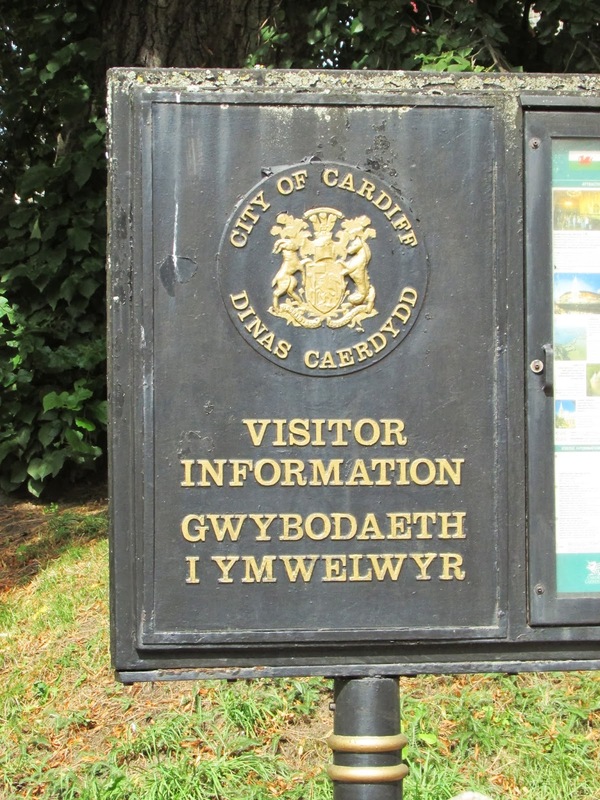 Just a photo from cardiff. It still is quite daunting that were moving back there and were ever I am I can't quite get it out of my head. These posts were from river island oxford street flagship store. 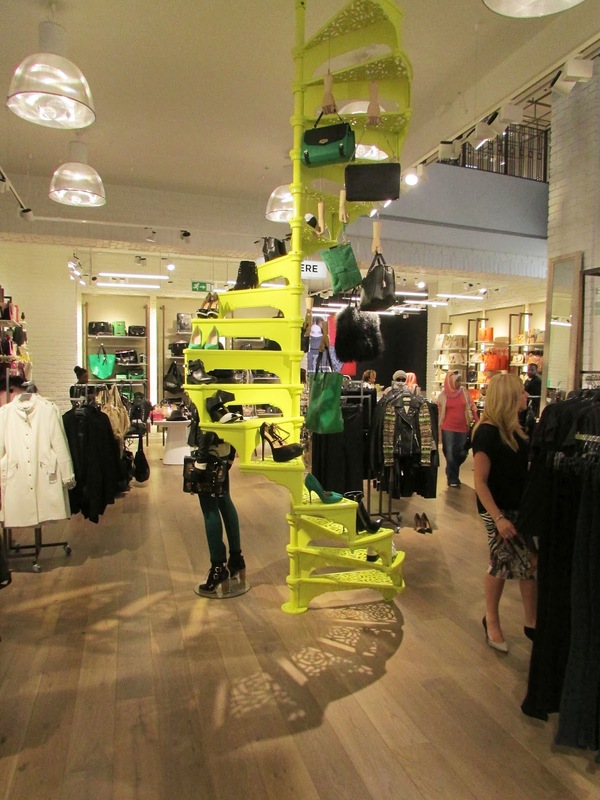 The new store is amazing, 3 floors of a greatly organised and structured clothes store. I particular like the way they have decorated it as well. I also love the mustard colour of the Bag and am seriously considering buying it. 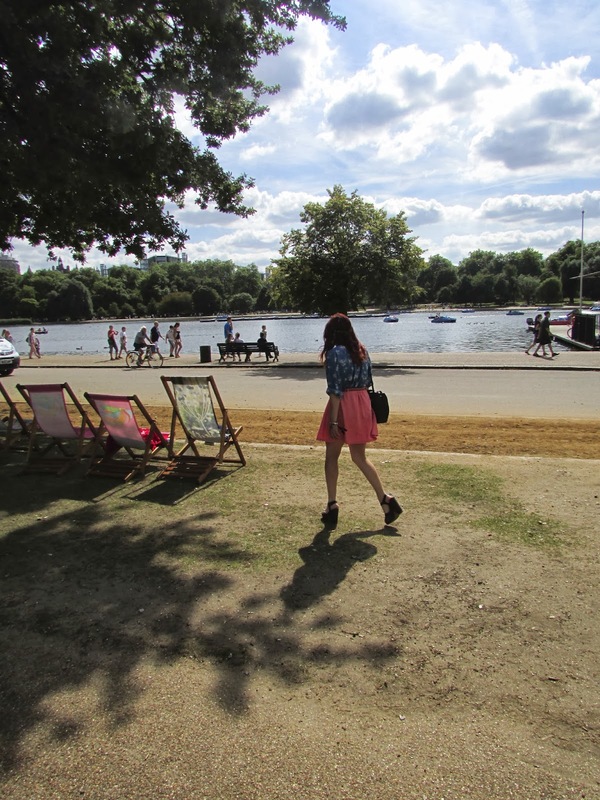 Here are some of my photos from Hyde park that I like. The tractor one is really funny for me as a child I wanted to be a farmer. A farmer, there's nothing appealing to me now about being a farmer. The only thing that could possible sway me are farmer clothes. I love the heritage look and seeing some editorial farmer shoots are very swaying. These photos are from the Real Greek. Unfortunately they don't have a Real Greek in Cardiff so I'm really going to miss the food there. I love there meze and to anyone wanting really summerly and amazing food go here !!! My first ever necklace. I have never really bought accessorises before, they always seem to be an afterthought or something that i honestly haven't thought about but look at other peoples blogs i have really like some of the necklaces and other accessorises. So why not expand my ever growing wardrobe. Anyway hope you enjoy this mush of thought. TTFN.